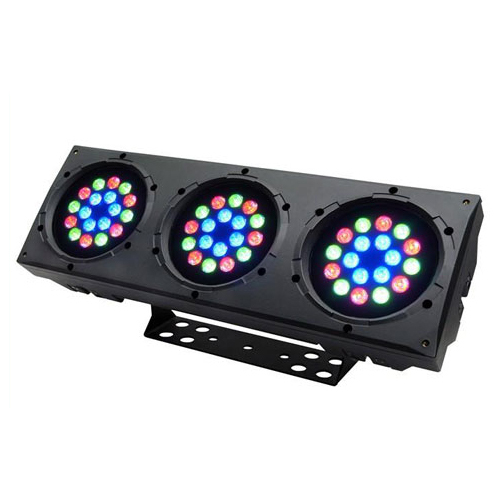 The COLORado™ 3 is a wash bank fitted with 54, 1 watt-LEDs and features full RGB color mixing with or without DMX control. It is suited for both indoor and outdoor entertainment and architectural wash applications. 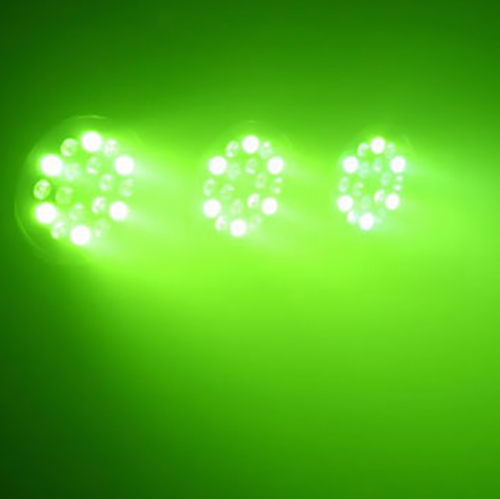 Each unit consists of 3 pods of 18 ultra bright LEDS arranged in circles. 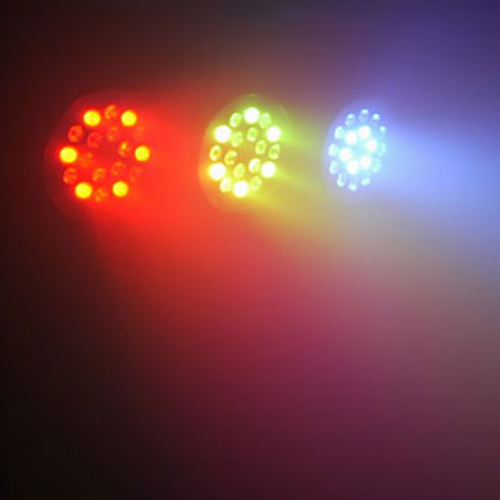 RGB color mixing in each of the three pods can be controlled individually.